Five interlinking stories about a twelve year old girl’s struggle with identity, sexuality, independence and shame. Nicola G: You are a f**king genius. It’s brilliant, beautiful, heart breaking, illuminating, inventive. My breath was taken so many times. GENIUS! 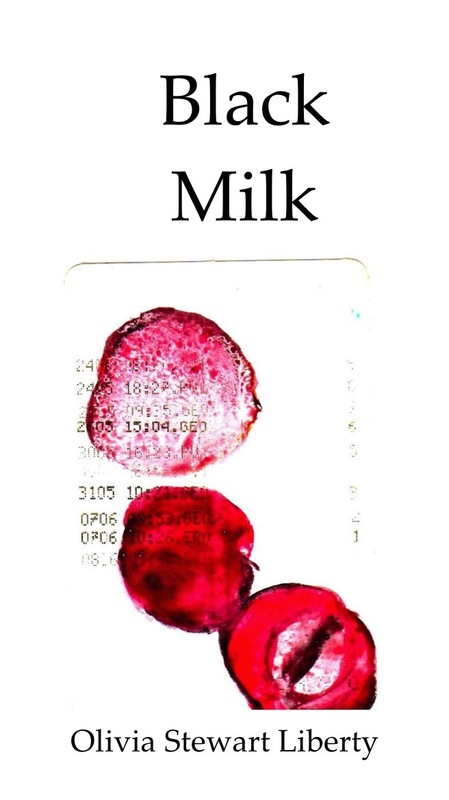 Kirsty H: I read it in one sitting : stunning, gripping, heart-wrenching, deep dark soul-diving, powerful and painful. Toby Doubt is confused: his girlfriend has vanished from the face of the earth and generally things aren’t stacking up. The Guardian: Clever and well-plotted, Falling is both a surreal comedy and a poignant study of grief desperately held at bay . Independent: ‘Luminous … a cathartic insight into the power of love’. Eve: ‘there’s a huge buzz about his debut novel … a great slow burn as Toby descends further into madness and the real reason for Imogen’s disappearance unravels’. Kate Saunders, The Times: ‘this moving, funny first novel explores themes of change and loss within the framework of an eccentric London comedy’. Anthony Gardner, Mail on Sunday: ‘the premise of the plot is an ingenious one and the ending has a haunting resonance’. Elle: ‘an elegant comedy… great black comedy’. 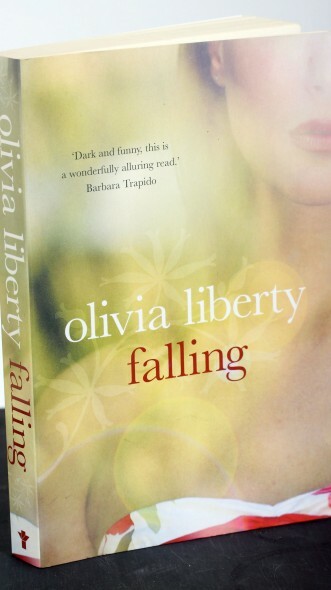 Robert Gwyn Palmer, Westside: ‘a stunning debut in the style of Leslie Glaister and Julie Myerson – you will definitely be hearing more about Olivia Liberty’. 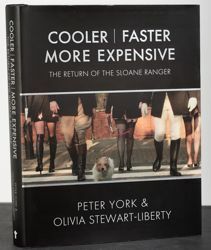 25 years on, whatever happened to the Sloane Ranger, the pearls and Barbour-wearing Hoorays of 1980s Middle England? Sloane Square Magazine: ‘a rip-roaring read, observing with biting satire the habits, quirks and shopping tendencies of a whole new breed of Sloane’. Daily Mail: ‘an intriguing social document. The British class system is revealed as a sort of national fancy dress party’. Financial Times: ‘Plenty of clever perceptive material … an engaging book’.